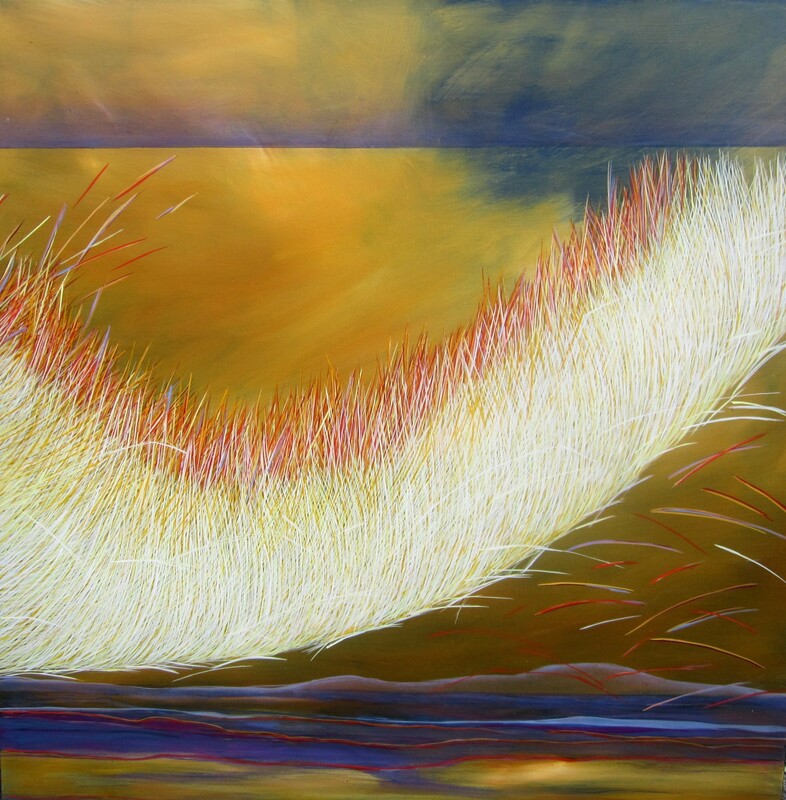 Queensland-based artist, Yvonne Mills-Stanley has been exhibiting her work for over 30 years both nationally and internationally. 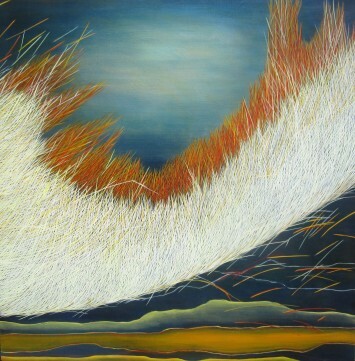 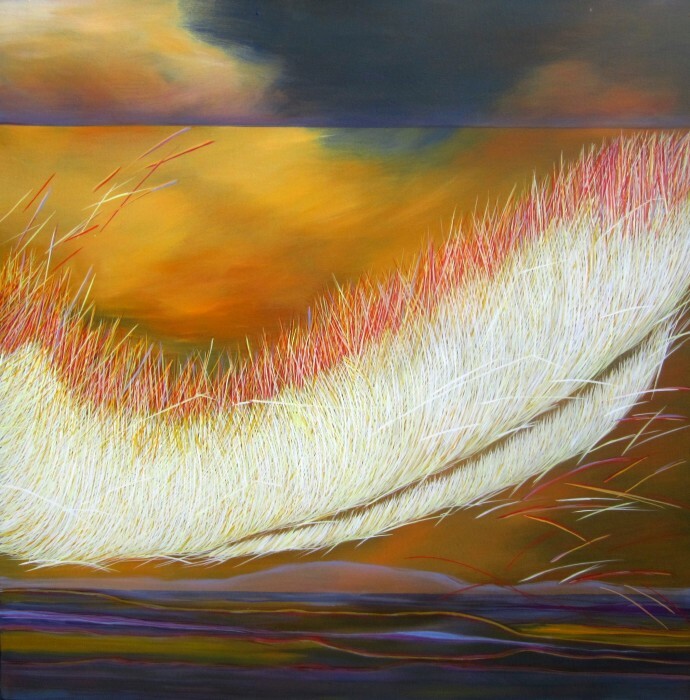 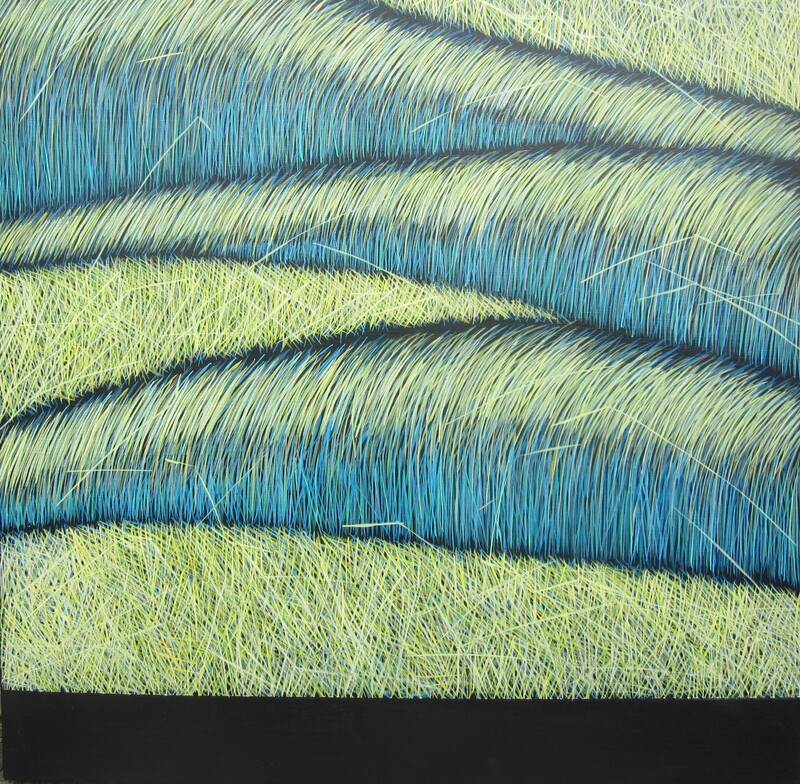 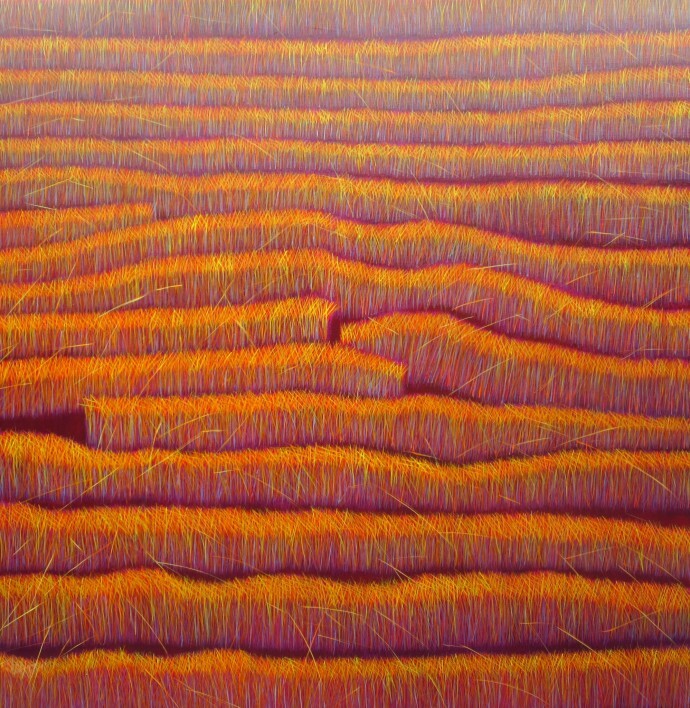 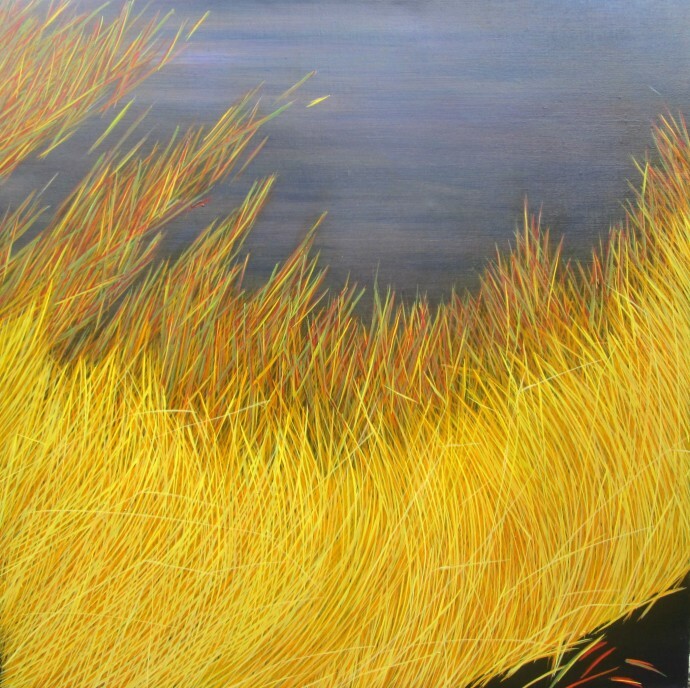 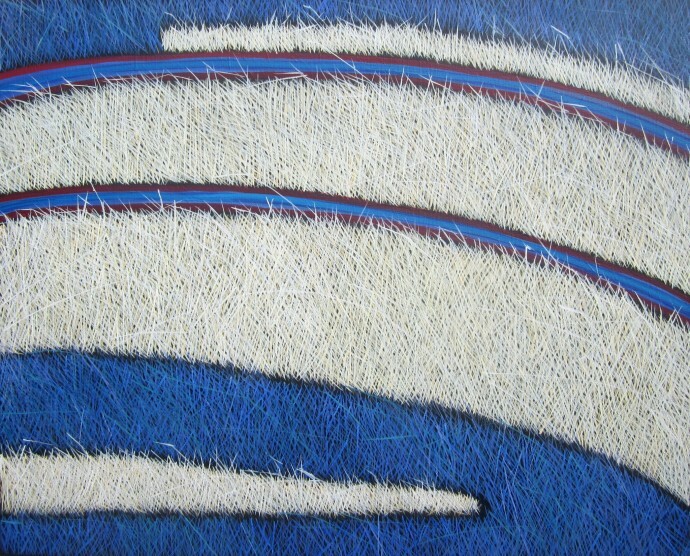 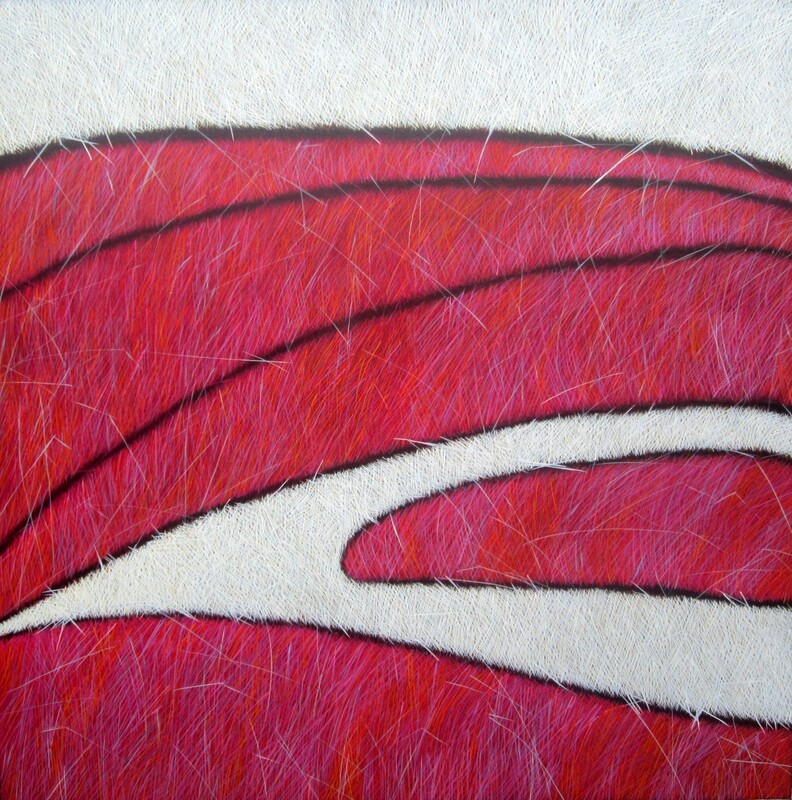 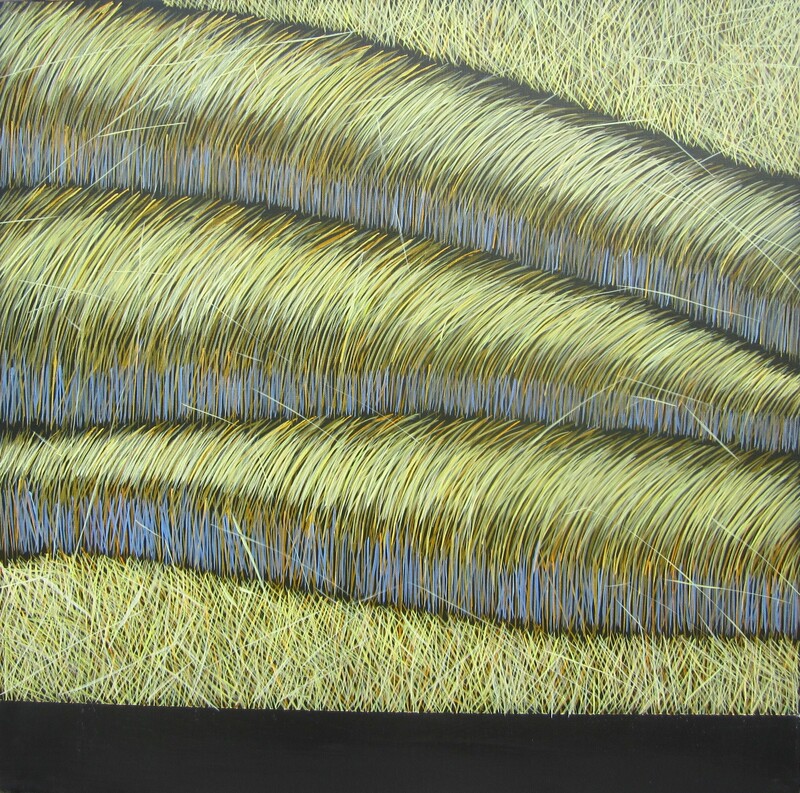 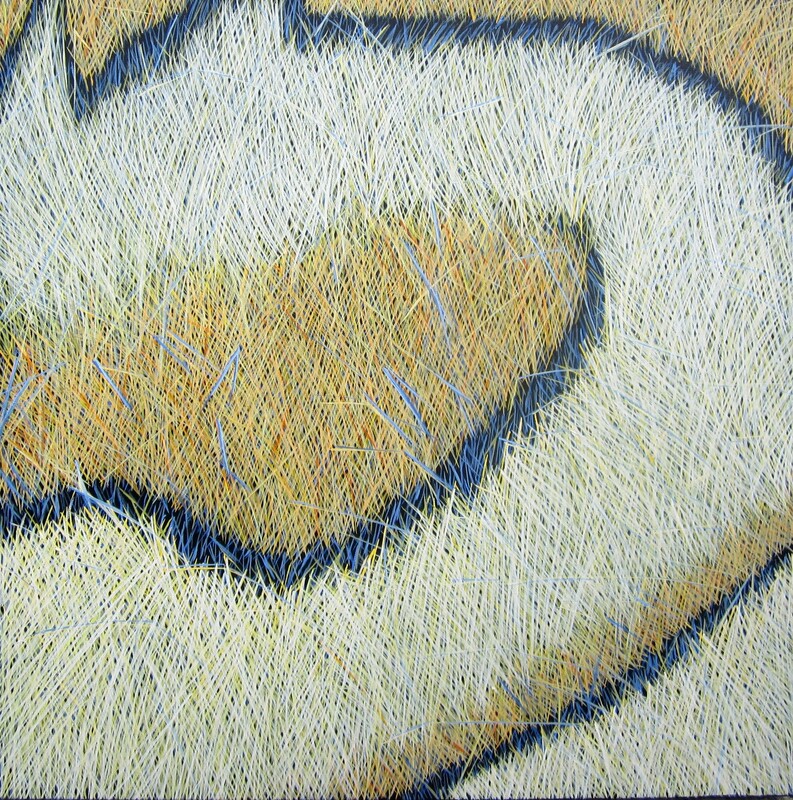 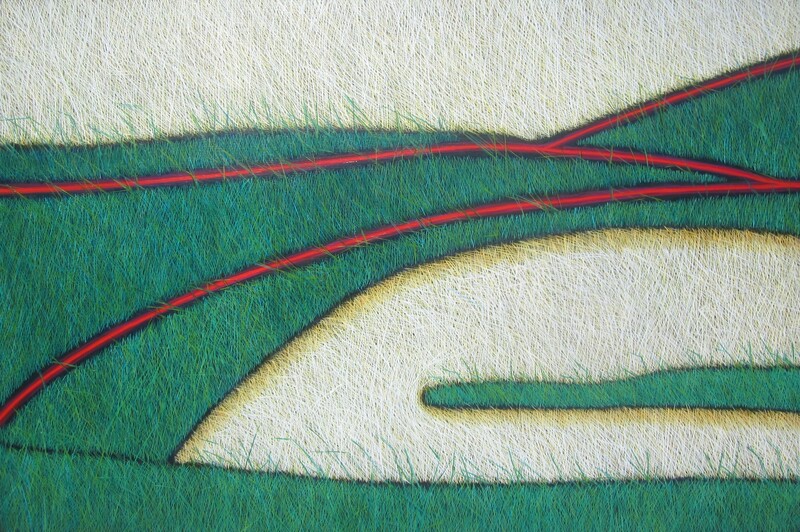 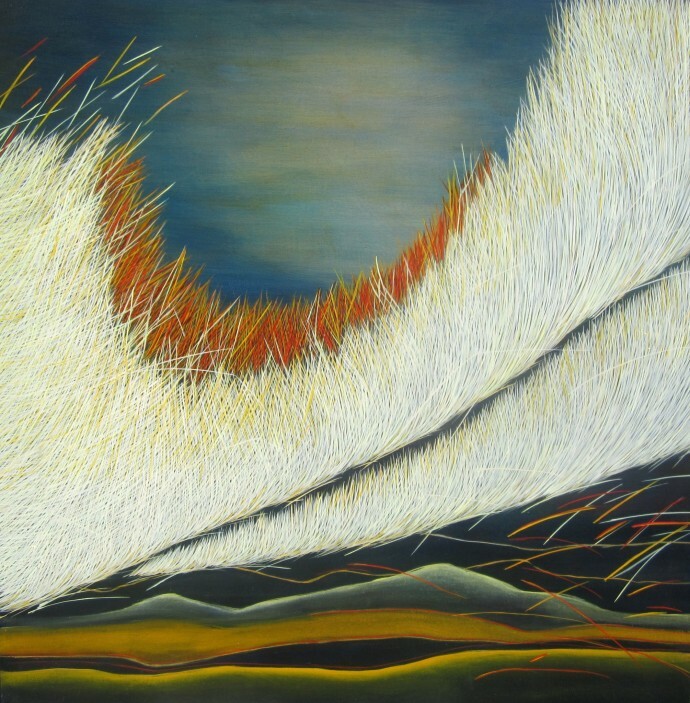 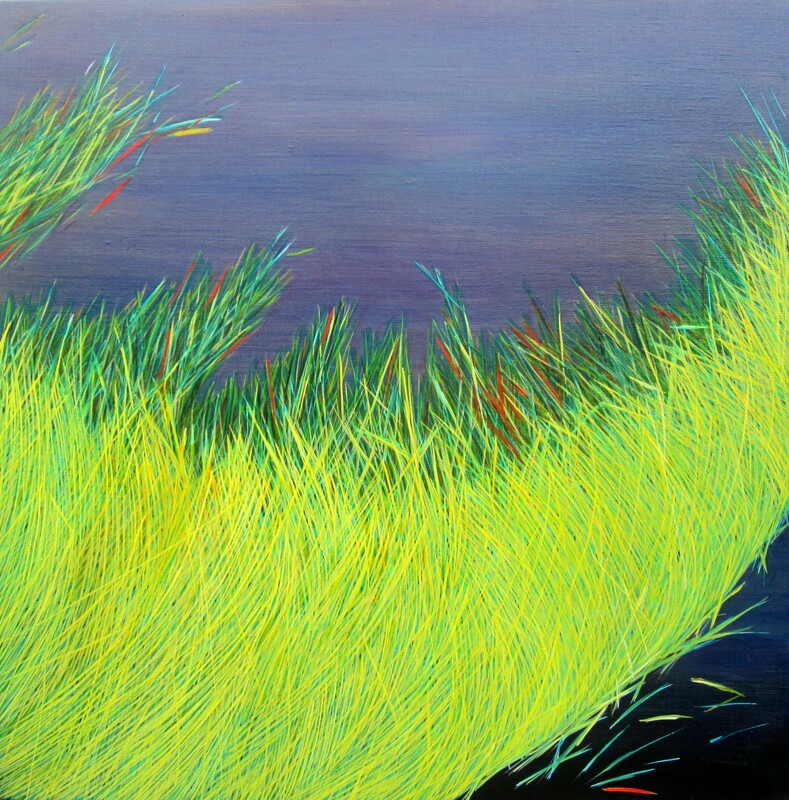 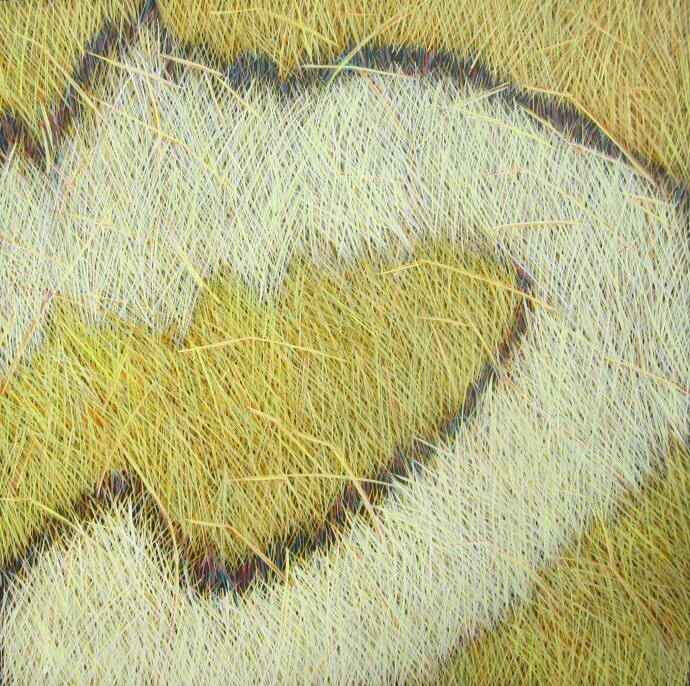 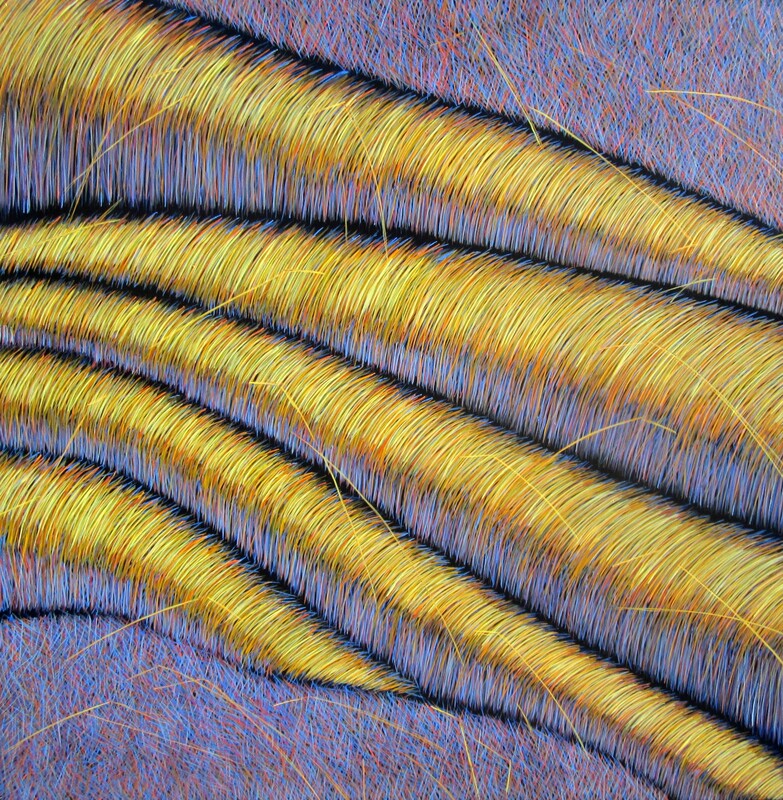 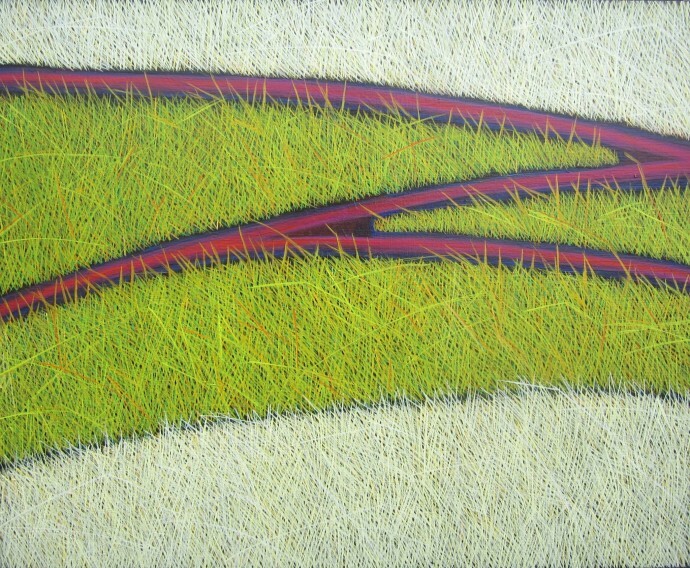 Concentrating on colour, movement and structure, Mills-Stanley endeavours to convey the rhythmic and spiritual qualities that she finds in grass, a dominant theme within her work. Dialogue is integral to her paintings; she maintains 'a beautiful conversation not only between art and the artist, but with the viewer and the entrancing 'country' we all have in mind', indeed her paintings speak for themselves. 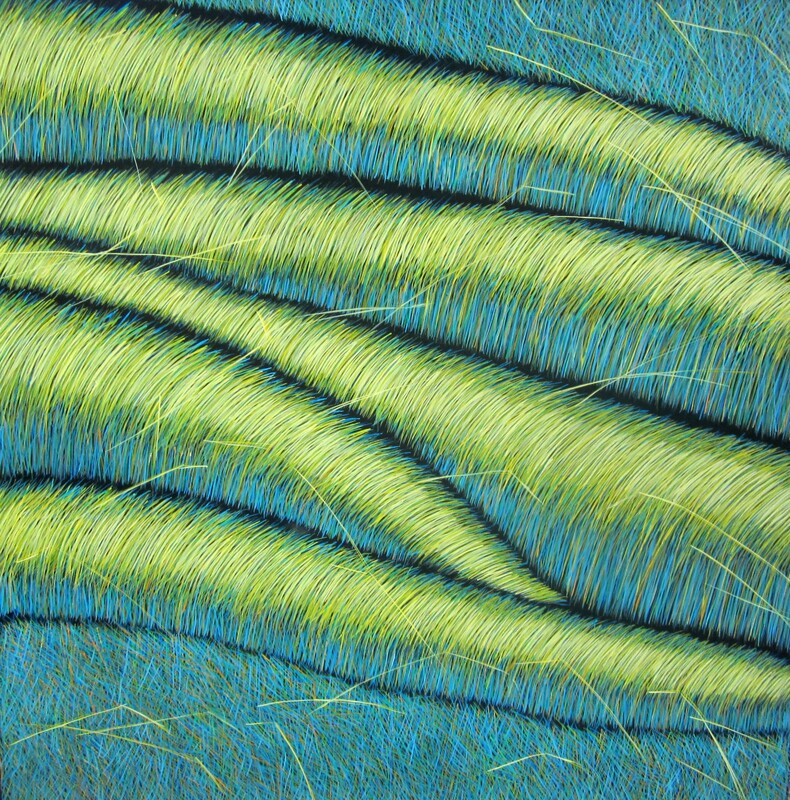 Organic and vibrant, Yvonne's work celebrates nature and its transient disposition. It is a visual understanding of 'the relationship between areas of where grass has once been and where grass is now travelling to'.